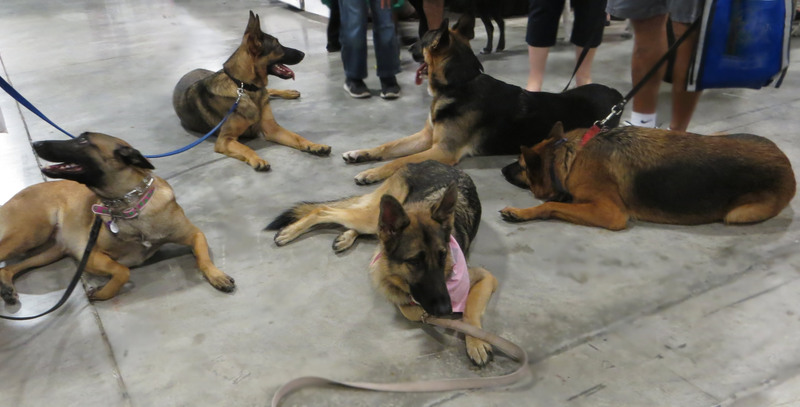 Do you think it’s impossible for your dog to socialize with other dogs? Is your dog a nightmare in the house who refuses to listen to you? Do you wish your dog would stop biting people or other dogs? Is your Dog destroying your furniture and home out of anxiety? Is your dog’s anxiety and aggression causing you stress, frustration and embarrassment? Don’t give up on your dog! We serve the DFW area and have the solutions to all these problems and can help you achieve the dog that you never thought was possible. Some dogs need more than just obedience training: dogs with aggression, fear, or anxiety issues. While obedience training may get a dog to sit, lay down or do tricks, it takes more to solve behavior problems. Aggression and Anxiety are one of the most difficult problems dog owners experience and also one of the issues that most dog trainers either fail to correct or simply refuse to work with. That’s where we come in. We have some of the most renowned Dog Aggression & Dog Anxiety Trainers in the Industry, rehabilitating countless dogs time and time again. Our highly regarded Behavior Modification Program is tailored for those dogs in need of a more involved rehabilitation from aggression, fear, anxiety or any other serious problem. 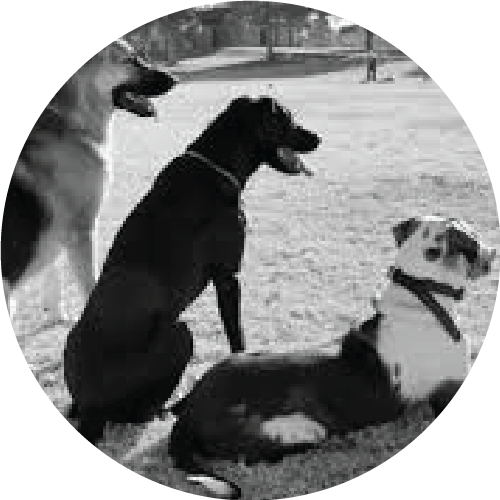 We go beyond Dog Obedience Training: we focus on the real issue at hand – your dog’s behavior problems. It has been tremendously successful and produce world class results where others have refused or failed. With this option your dog will stay with Head Behaviorist and Trainer, where they will receive continuous, highly structured training as well as calming nurturing and coaching, while they help your dog overcome their unique fears and challenges, build their confidence and achieve a more calm, happier state of mind. We have rehabilitated countless of dogs with bite histories (human and dog), helped dogs from needing prescription medicines for anxiety, dogs that have been recommended to be put down, and dogs that were deemed “un-trainable” by others. We are firm believers that dogs can be rehabilitated. We are also specialists in “The Force Free Method” which is a state-of-the-art, low-level, communication-style of Training. Using this gentle and soft remote communication is an extremely effective and gentle approach to dog training, which is why we include this training in our Dog Training Programs at no additional cost. All of our Behavior Modification Board & Train programs come with a set of private lessons in which you will receive the knowledge, training and the coaching. We will help you and your family understand how the training works, how to manage your newly trained dog, and will teach you step by step how to maintain their training for life lasting results. We’ve had so many life changing success stories, and we are not only confident, but excited to share this opportunity with you. it’s time that you join the K9 League Family and become our next success story. With commitment and consistency from you, combined with our dog behavior training, you will achieve the balanced relationship between you and your dog that you’ve always dreamed of! Our training offers something that will be reliable and effective to fit the lifestyle of the dog and owner. Our goal is to help you and your dog to start enjoying life free of the hassle and frustration of your dog’s aggression and anxiety problems.